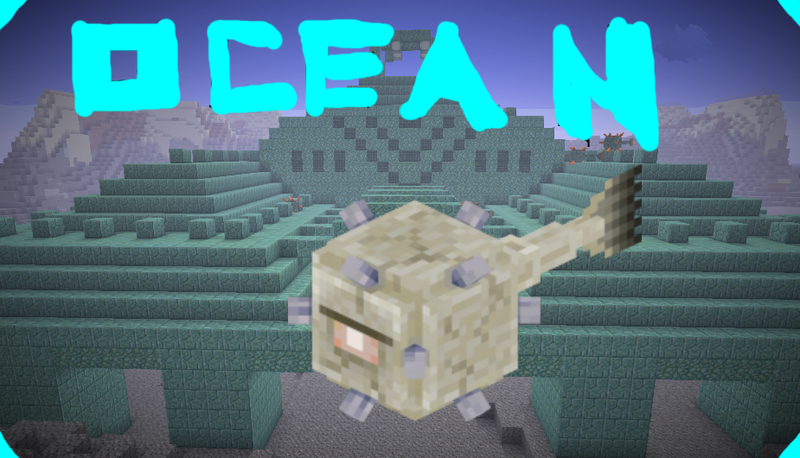 This Mod Adds Oceanic Blocks And Items To Your World! Feel Free To Use In A Video, Modpack Or Anything. Do Not Copy My Mods. I Forgot Whats In It But... I Think You Will Like This Mod. Now.. If You Do Copy My Mods I Will Somehow Report Your Mod If I Can. As Your Mod Will Get Deleted For Copyrighting Me. Please DO NOT Download Reposted Mods That Are Made By Someone Who Isnt The Person Who Made The Mod. The Fake Mods Can Give You A Virus..
You have to say what the mod adds, and add a relevant mod image (containing mod features). This will stop it getting deleted. Can you add a few more images that actually show what does the mod add? I agree with Raol, you should show what the mod adds. But I Added Images Of The Items And The Portal. The Portal Is Broken However. If You Enter It. It Will Crash Your Game..
Oh Btw. You Cant Tell Me What To Do. Im Not Your Slave.